Sarah Silverman at the 4th Annual Critics' Choice Television Awards in Beverly Hills, California. Sarah Silverman in "I Want Someone to Eat Cheese With." Jeff Garlin and Sarah Silverman in "I Want Someone to Eat Cheese With." Sarah Silverman at the premiere of "Friends with Money." 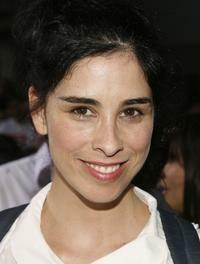 Sarah Silverman as Jill in "Saint John of Las Vegas." 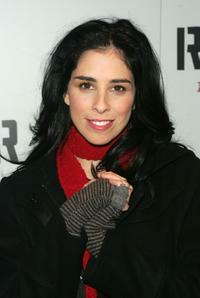 Sarah Silverman at the premiere of "Rent." Sarah Silverman at the 2006 American Music Awards. Sarah Silverman at the Maxim Oasis: Pre-VMA Bash. 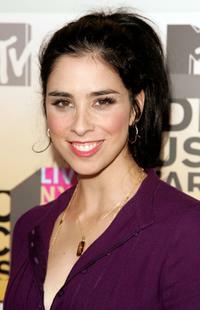 Sarah Silverman at the 2006 MTV Video Music Awards. Sarah Silverman at the UCLA's Jonsson Cancer Center Foundation's "A Taste of Napa." Sarah Silverman in "Peep World." Sarah Silverman as Jill and Steve Buscemi as John in "Saint John of Las Vegas." Sarah Silverman at the premiere of "I Want Someone To Eat Cheese With" during the 5th Annual Tribeca Film Festival. 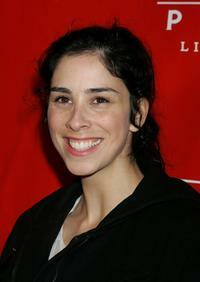 Sarah Silverman at the premiere of "Hot Rod." 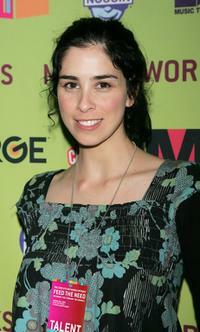 Sarah Silverman at the MTV Networks 2006 Upfront: Feed The Need. Sarah Silverman at the 22nd Annual Film Independent Spirit Awards. 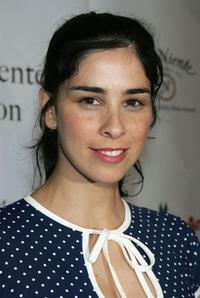 Sarah Silverman at the 44th Annual ICG Publicists Awards Luncheon. Sarah Silverman at the "US Weekly's Hot Hollywood: Fresh 15." 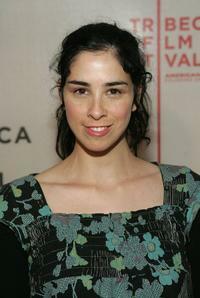 Sarah Silverman at the premiere of "Tenacious D In: The Pick Of Destiny." 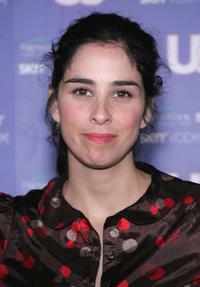 Sarah Silverman at the Film Independent's 2006 Independent Spirit Awards. 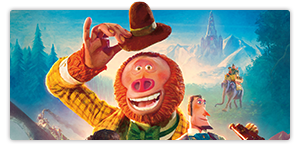 Sarah Silverman at the California premiere of "Wreck-It Ralph."